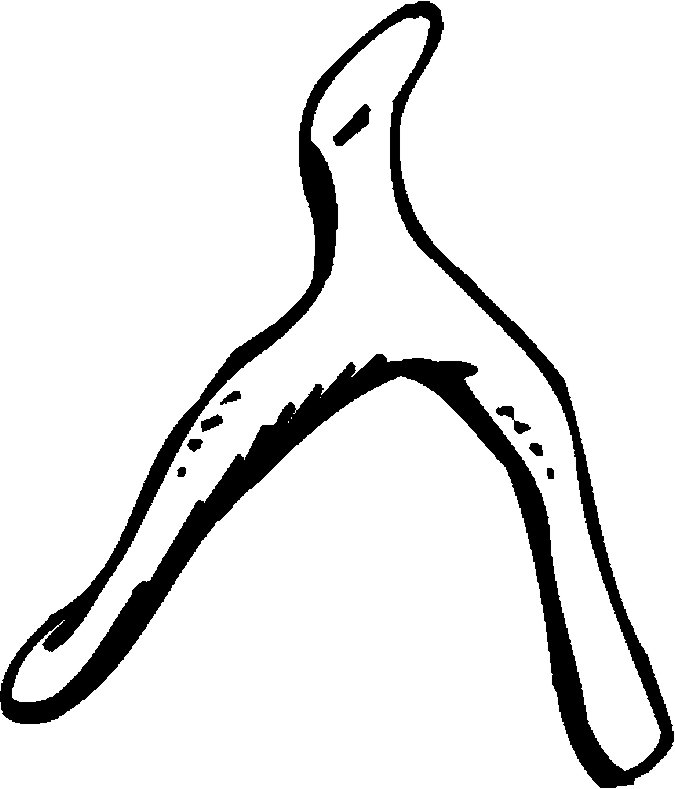 Wishbone Coloring Page is one of the coloring pages listed in the Meat Coloring Pages category. Check out more of our Food and Drinks Coloring Pages and share them with friends. Are you a parent or a teacher? Print as many as you would like and use them for extra practice and fun activities.